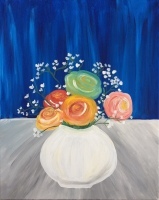 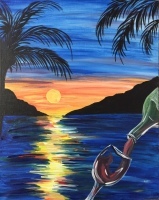 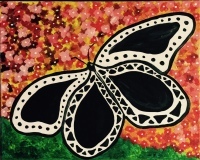 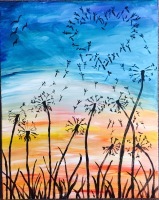 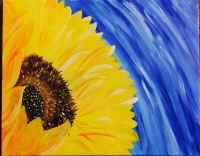 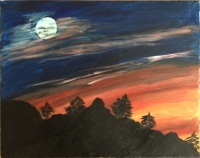 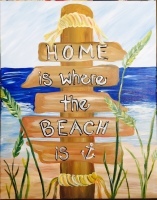 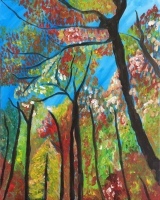 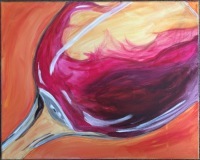 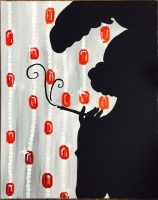 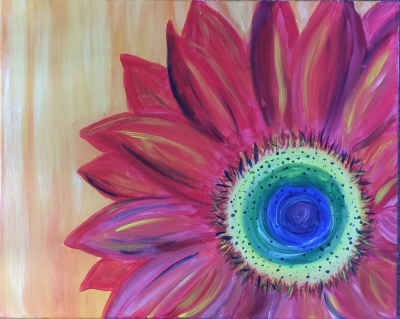 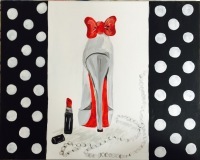 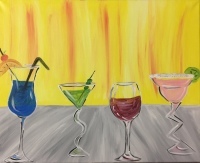 Choose a painting from my gallery for your Social Palette Party! 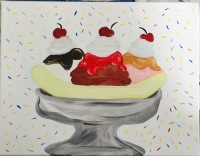 Each painting is titled and numbered. 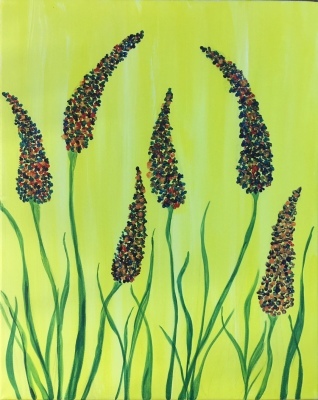 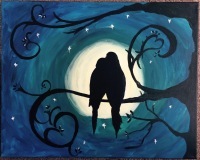 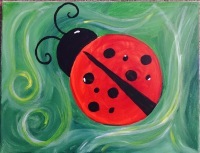 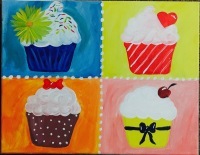 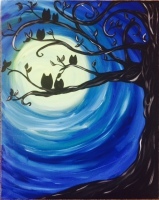 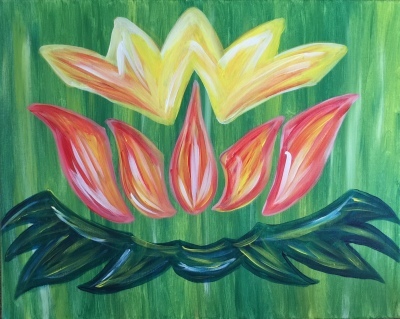 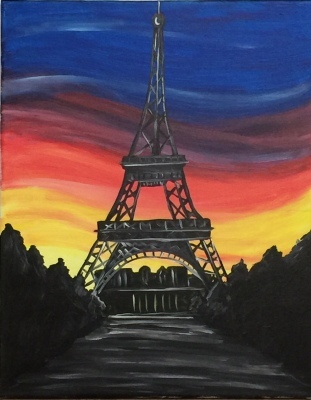 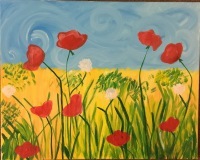 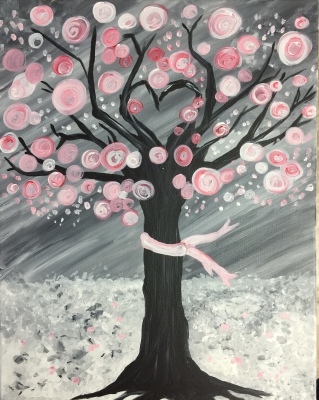 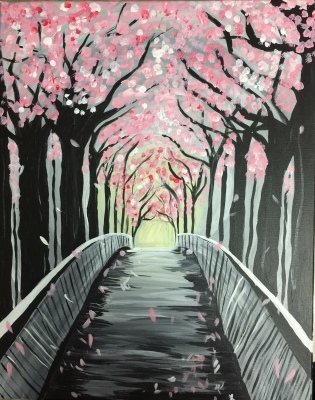 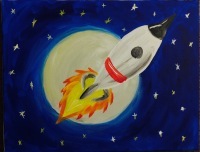 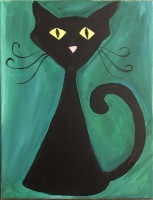 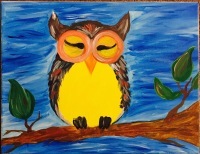 Please, specify which painting your party would like to create when booking! 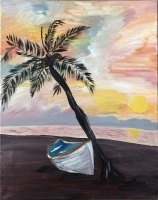 New paintings are added monthly! 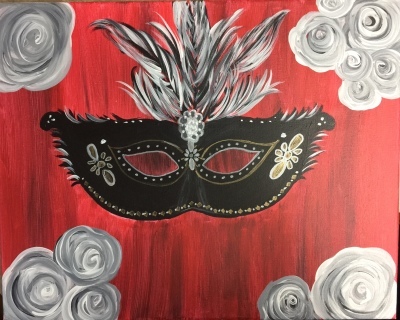 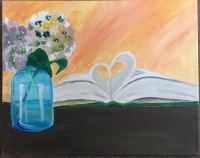 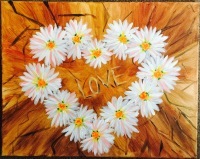 If you have a theme in mind, please let me know and I will create a unique painting for your party!